 "Specialist in .NET development services, delivering precise solutions for exclusive software development needs"
A Microsoft Gold Application Development Partner, Congruent provides full-cycle .NET development services to cater the ever changing needs of your business irrespective of its size. We leverage our expertise & years of experience in .NET development to deliver high-performance, process-oriented cutting edge applications and software products that help your business keep pace in the competitive marketplace. .NET development is our bread and butter, making us one of the top specialists in .NET technology. Therefore, many ISVs, Enterprises and Government organisations across the globe choose Congruent for their mission critical software projects. We specialize in building custom Web, Desktop, Mobile, Enterprise and Cloud applications to cater your precise needs. Every business is unique, so are the challenges associated with it. We offer our .NET consulting services keeping the same thing in mind, and provide our clients with custom .NET solutions to address business specific needs that an off-the-shelf software could never fulfill. Developing new applications using Microsoft .Net technology along with SQL server and performance tuning for .NET based applications. We also have experienced and dedicated teams for .NET-based products customization, extension, and integration.  Designing, developing and testing flexible and scalable custom vertical solutions that are tailor-made to address your precise business needs. Migrating legacy and other application to .NET platform while boosting its performance. Business apps for mobile developed with years of experience in Windows app development using state-of-the-art technologies and time proven processes & practices, delivering great user experience while addressing critical business problems. Helping clients to fix bugs and build patches for existing applications on .NET. Enhancing existing application as well as providing Level 1 to Level 5 support for all the applications built on .NET and other Microsoft technologies.  Apart from offering full-cycle .NET development services, we have a huge talent pool with decades of experience extending their support as dedicated .NET development team for our wide spectrum of clients across the globe. Our .NET development resources enable quick deployment of large IT projects while providing ongoing support for the same, ensuring success of the projects by integrating itself with your in-house development team. Years of involvement in providing dedicated software development resources has taught us that communication & collaboration plays the most crucial role when it comes to success of dedicated software development team. Therefore, we at Congruent give utmost priority to communication and establish impeccable collaboration between your in-house and dedicated software development resources. Talent pool well versed in not just .NET but a wide variety of other technologies & platforms. Our resources work in the time zone you prefer.